Leading educational thinkers and policy makers now accept that student health is essential to academic success. School health programs, including vision and hearing screenings, can help to ensure that students meet their potential. In fact, only about 50% of the staff at public schools are teachers. The other half are support staff concerns with student well being, and include guidance counselors, nurses, speech therapists, etc. For certain health care and screening needs, schools may need to hire outside professionals. For example, vision and hearing screenings in schools can identify students who need help in these fields. Any limitations in either vision or hearing can adversely impact academic and sports performance. It may not always be possible for regular school staff to carry out out such screenings. School staffing agencies can help school administrators to hire outside professionals for these and other important health-related functions. Regular sensory screenings are a priority for schools, and should be carried out on an annual basis. 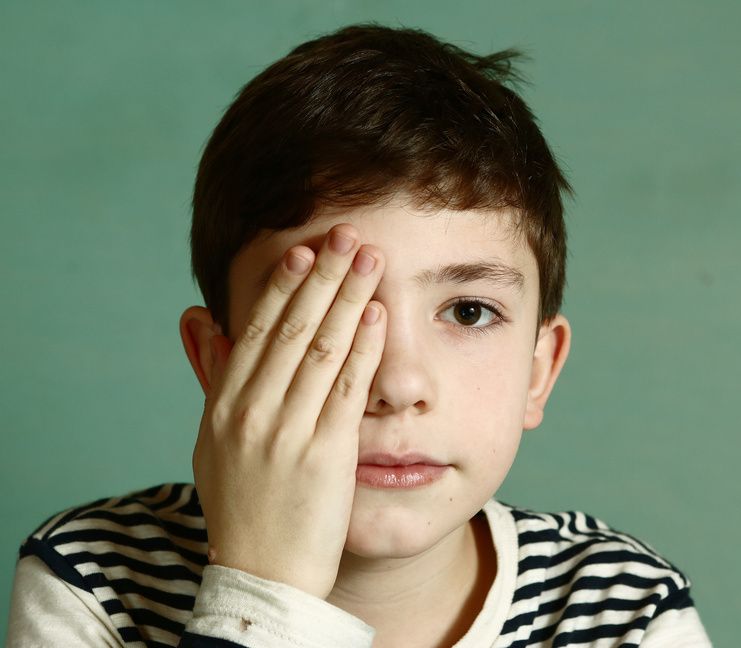 Hearing and vision loss can be serious problems in a school settings, where students need all their faculties to focus on the curriculum as well as extra-curricular activities. Vision and hearing screenings should be carried out by trained specialists. Regular vision screenings in schools can help to identify children who are in need of corrective lenses or other interventions. As many as 25% of all school kids between the ages of five and 17 may have vision problems, according to the the National Commission on Vision and Health. But quite often, children don’t get the help and vision correction interventions necessary. Studies show that 79% of students have not seen an eye care provider on the past year. For uninsured children, the level of neglect is higher, and they are three times more likely than other students to not get eyeglasses even though they are needed. Hearing is a common problem among young children and teens. The addiction to mobile devices and electronic screens make it worse, also contributing to vision problems. One out of five teenagers suffers from some kind of hearing loss. That’s a much higher rate than recorded twenty or thirty years ago. Hearing screenings can help to identify problems and to initiate the necessary interventions. Hearing and vision screenings are just two examples of health-related initiatives schools can take to improve academic success and student well-being. Most schools may not have the staff to handle such tasks correctly. They can meet these needs by hiring outside professionals with the help of school staffing agencies.